We offer a Professional, SAME DAY Apple iPad, iPad 2 mini iPad, Playbook, Tablet PC screen repair/ screen replacement service. 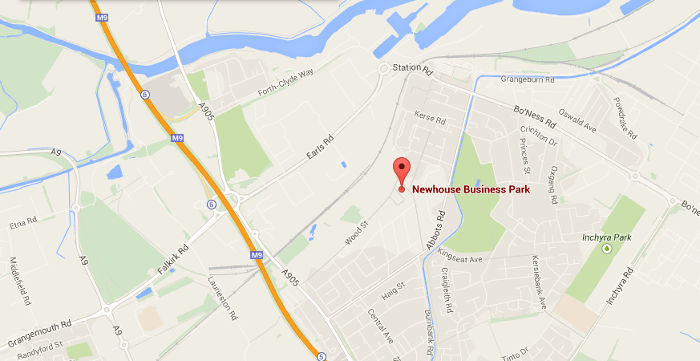 We operate and repair iPads from our branches in Grangemouth covering the Falkirk Stirlingshire area and East Kilbride, but we cover Glasgow, Blantyre, Hamilton, Motherwell, Airdrie and surrounding areas. 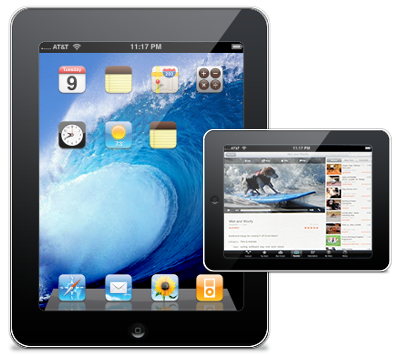 If required, we can even pick up your iPad, Playbook or tablet PC. We repair all Apple iPad, iPad 2 mini iPad, Playbook, Tablet PCs.